Address : Akkikavu, Trichur-680 519. Kerala, India. 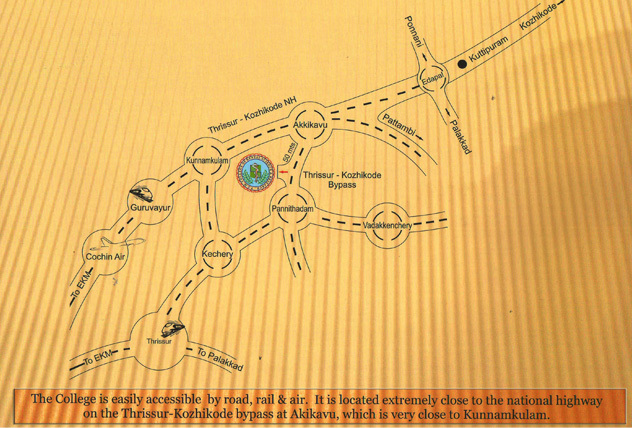 By Air : Nearest international airport is at Nedumbassery, 80 kms away. By Rail : Trichur has an important railway station that connects the place with the rest of Kerala and India.